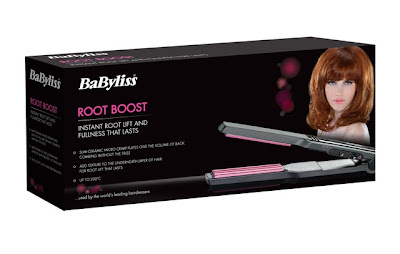 I decided to treat myself around the Christmas period and buy the BaByliss Root Boost crimpers and I thought I'd write a quick review on how I found it! 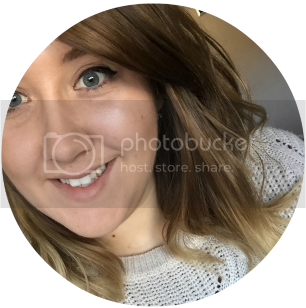 After several years of constantly colouring, bleaching, straightening and curling my hair, I have noticed that now it's quite flat and limp and I normally have to backcomb my roots a lot just to give a bit of life to my hair. Over the years, I've built up a bit of a collection of hair straighteners, curlers, wands, heated rollers and Velcro rollers and none of them have compared to my root boost crimpers. Even the smallest amount of crimps in my hair, I still find that it gives my hair volume. They have 3 temperature settings for different hair types--140°C, 170°C and 200°C. The crimper blinks the temperature you have it set to until it's warmed up. Bright pink ceramic micro-crimp plates. A few pics after I've sectioned my hair and crimped. I didn't have time to do my hair fully but these are pictures of me putting a few crimps on the top layers of my head. It doesn't really show how much of a difference it made to my hair but I honestly love the crimpers and couldn't live without them now! The only bad thing I can say is you have to be careful how close you crimp to the top layer of your hair as sometimes you can see a few showing through! I brought mine for £20.00 from Debenhams but they were in the sale. You can buy them from most places that sell electronics like Argos, Boots, Superdrug and Amazon. I hope this helps anybody contemplating buying them!